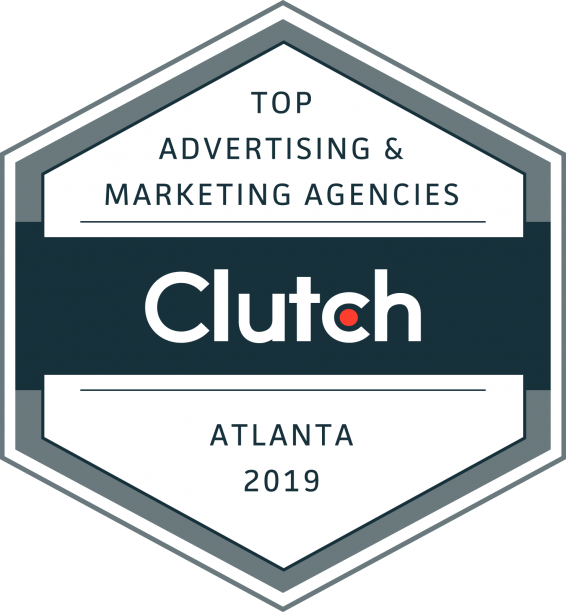 id8 featured a 2019 leader among brand consultants on Clutch.co! We help leaders and organizations develop a distinct brand identity using customer experience research and design research that helps drive higher profits for our clients. We listen to what our customers need and deliver them a product that is tailored to their needs, and Clutch has caught eye on our ability to achieve this. Our presence has expanded to platforms outside of Clutch to their sister-websites The Manifest and Visual Objects. The Manifest provides business news, how-to guides, and industry reports and other metrics to help businesses narrow their search for their next business partner. We are listed among the top packaging design companies. Visual Objects is a platform for creative agencies to display their work so businesses may visualize a future project before making a hire. The top branding agencies are displayed alongside their portfolio items. Overall, we are very excited to be recognized as a 2019 leader among brand consultants. It’s always good to see our efforts pay off. However, none of this would’ve been possible if it weren’t for our amazing clients and their support. We look forward to continuing this positive momentum into the future!